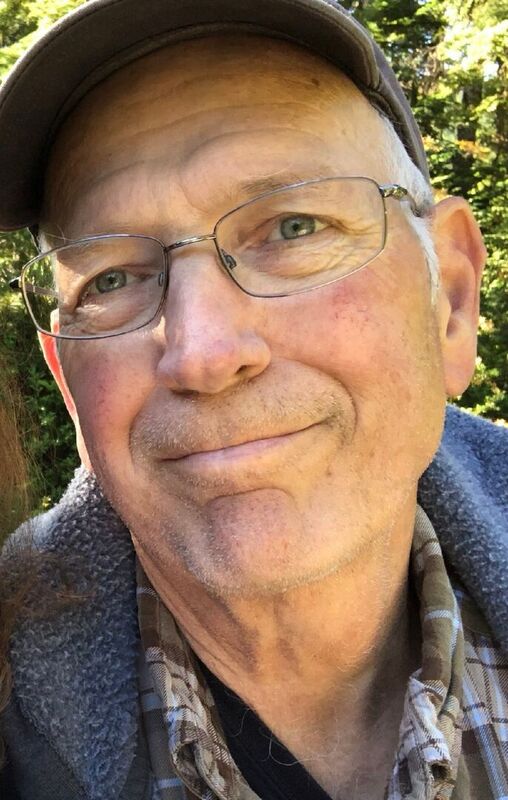 Rodney Hubbard View Condolences - Oak Harbor, Washington | Whidbey Memorial Funeral & Cremation Service, Inc.
Condolence: I knew Rodney from Taft. He was one of the nicest guys in our class of '71. Condolence: Mary I was thinking you were someone else. Sorry. I went to Hamilton Taft with Rodney and it was a shock to see it in the Hamilton Ohio Newspaper. Prayers go out to you and all his family. PS: I go on a fishing trip every year and we leave out of Oak Harbor every year (Tom Straus). Again sorry for your loss. Condolence: Mary, I am still stunned. I am so very sorry for your loss. We have all been friends for so many years! He will be so missed. Such a wonderful man. Love you. Condolence: I am sorry to hear of Rodney's passing. He lived across the street from me on Hatherly Dr. in our younger years. May he rest in peace. Condolence: I only worked with Rod a couple of year from 2008 till 2010, but what an impact he had on my life. He was a good soul that worked hard for all of his accomplishments. He cared for his fellow sailors, and everyone he worked around. I know he will be missed, but I also know he will never be forgotten. I am pleased to have known him, and my love and prayers go out to his family. God Bless you all, and God Bless the United States of America. Condolence: RIP shipmate it was an honor working with you. To the Family I express my condolences and prayers in this time of sorrow, and blessings this holiday season. Condolence: On behalf of Katie Coleman’s Bozzuto family, we send our most sincere sympathy wishes to the Hubbard family. Our hearts are with you all and you are in our prayers. Condolence: Rest In Peace shipmate. I didn’t know Rodney but a fellow shipmate knew him. I pray for the family and my deepest condolences. We have the watch Rodney. Condolence: Mary and family, I was in VAQ-133 with Rod in 1975. I am very sorry to hear of his passing. He was a good sailor, husband and father. Prayers for his family.